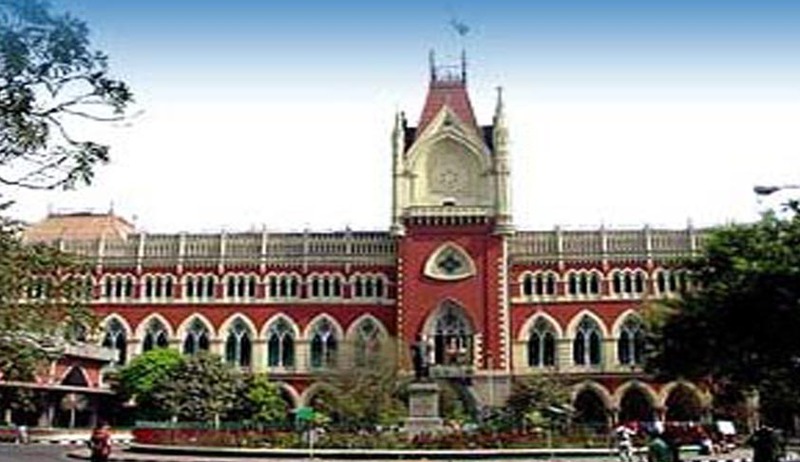 Justice Dipankar Dutta of the Calcutta High Court recused himself from hearing the infamous Sagar Ghosh murder case, citing personal reasons. The judge reportedly got emotional while leaving, expressing his anguish over Government’s role in higher courts, saying that, "I am extremely unhappy that I could not dispose of the case. I will remember it till the last day of my life." He said that if he continues to hear the case, he will have to repeat his earlier orders and the Government might not carry them out. Retired school teacher, Sagar Ghosh’s family had demanded a CBI probe to investigate into the murder, implicating several Trinamool Congress leaders, including Birbhum district Trinamool Congress chief Anubrata Mondal. Sagar Ghosh, father of rebel Trinamool Congress leader Hriday Ghosh, was shot dead in his residence at Parui village in Birbhum district last year. Anubrata Mandal is accused of inciting supporters to attack independent candidates on the eve of the panchayat polls, in July last year. His provocative speech was cited as a reason for the murder of Trinamool rebel Sagar Ghosh, whose son Hriday was an independent candidate and won the election soon after. The Bench wasn’t satisfied by the report of the state-run CID in February, and had directed the government to remove investigating officer Biswajit Chatterjee. The Court had directed Director General of Police, GMP Reddy to set up a Special Investigating Team to probe the incident. Justice Dutta was however unhappy with the investigation conducted by the four-member SIT and expressed his anguish over Anubrata Mondal still roaming around freely at different political meetings. The Judge sought an answer for such inaction. He had remarked, "Is this not a cognizable offence? Why didn't police take steps against the politician who openly asked the mob to hurl bombs on police? If a politician, who is not even an MLA or an MP, considers himself to be above the law, then I have also taken oath to protect law. There must be a limit to everything". This Single Bench order was challenged before division bench comprising of Chief Justice Arun Kumar Mishra and Justice Joymalya Bagchi. The Division bench in April, stayed the order by Justice Dutta. The State in its appeal petition had given a point-by-point rebuttal of Justice Datta’s order, the backbone of the contention being the observation by the court which said, "I can take judicial notice of the fact, bearing in mind recent developments, that the accused Anubrata Mandal is having the blessings of the Hon'ble Chief Minister and it can reasonably be inferred that the DGP or the members of the SIT have dared not to touch the accused because of the political clout he enjoys. Investigation has not proceeded in the right direction and there is no doubt on this score." The Division Bench had condemned the judicial notice of newspaper reports taken by the single bench. The son of the deceased then approached the Supreme Court, which dismissed the petition, directing the matter to be listed before the High Court. The matter was reverted back to the single bench, after state government pleader Asoke Banerjee and the petitioner's counsel Arunava Ghosh exchanged heated arguments before the division bench. The hassle had led to adverse remarks being passed against the single bench order, by the division bench as well as the Supreme Court. The apex court had conveyed ‘shock’ over Justice Datta’s remarks, when he observed that Anubrata is ‘enjoying the CM’s blessings’.